Our success as a company has always been linked to the success of the thousands of farmers and suppliers who grow and produce our products. Whether it’s coffee, tea, cocoa or manufactured goods & services, we’re committed to offering ethically purchased and responsibly produced products of the highest quality. 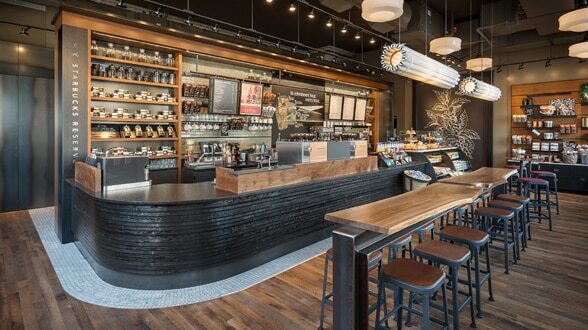 From the merchandise on our shelves to the furniture in our stores or the aprons worn by our baristas, Starbucks cares about the way in which these products are made, and about the workers who make them. Our program is built upon a strong set of foundational standards, and our sourcing teams work directly with a diverse set of suppliers who share our commitment to ethical sourcing to negotiate contracts for the products we use operationally and those we sell to our customers. These social and environmental standards also allow us to assist suppliers in making improvements to their business practices. Commitment to continuous improvement is the cornerstone of our program, and factory assessments have been a key part of our strategy since 2006. Although we endeavor to support our suppliers through multiple channels of engagement and paths to improvement, there are times when we must halt business due to the nature of issues until our standards can be met. We are continuing to collaborate with others in our industry to address ethical sourcing best practices in our shared supply bases. In 2006, Starbucks began hosting an annual Supplier Summit in China which brings together a variety of stakeholders who focus on improving working conditions in areas where our products are sourced. 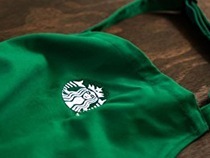 Several years ago, Starbucks incorporated community service into the Supplier Summit to highlight an important aspect of the company’s vision. The Summit provides an opportunity for suppliers and factories to raise questions and concerns to the Starbucks team and other key business leaders from our support centers and markets. Technical training on our programs is also provided to support suppliers and factories in their efforts to ethically source high quality products.